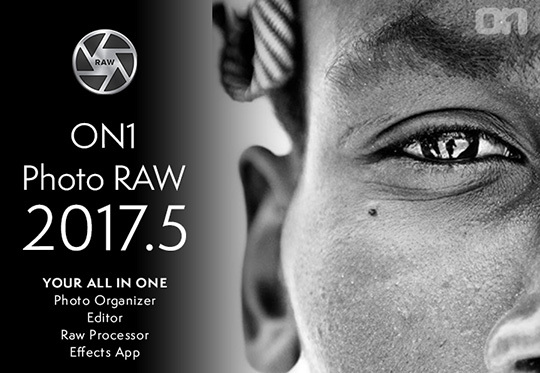 → A free update for the ON1 Photo RAW 2017.5 software is now available for download. It includes new bug fixes and performance updates. You can get a free 30 days trial here. → Irix recently launched new ND gel filters for their wide angle lenses. The new filters will be available in a month. 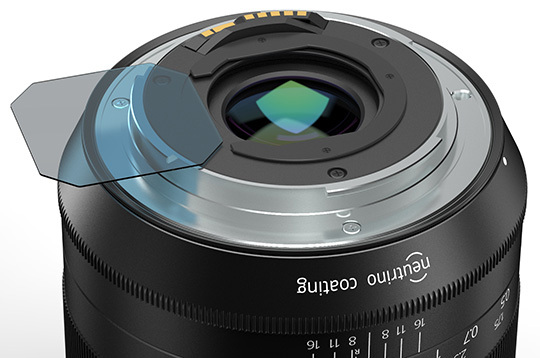 → Sigma is also developing a rear filter holder that will be available only for the Canon version of the Sigma 14mm f/1.8 DG HSM Art lens. → More on the recently reported Sony a9 camera issues: star eating, sharpness, banding issue (more here and here). 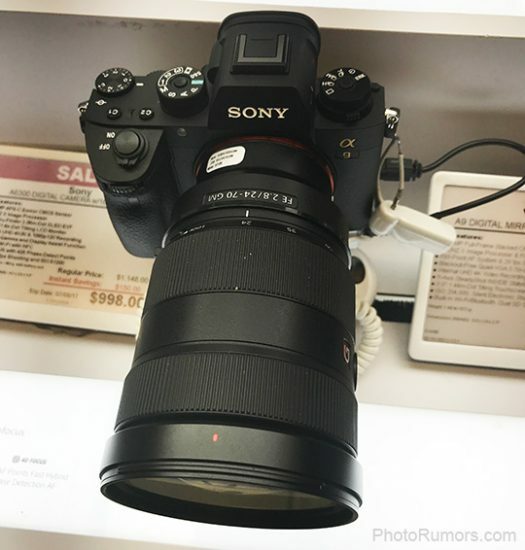 → Sony announced a new 20MP 1" sensor and a new 10MP MFT sensor with instant HDR. Both new sensors appear to be designed for industrial applications. This entry was posted in Sony and tagged Sony A9 camera, What else is new?. Bookmark the permalink. Trackbacks are closed, but you can post a comment.